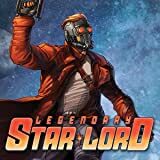 The stirring story of Star-Lord begins here! 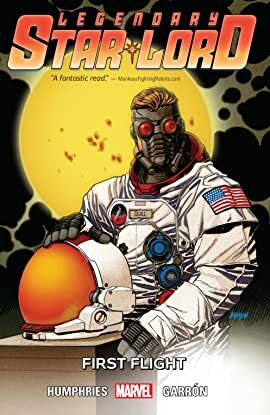 Before Peter Quill traversed the universe, before he was a Guardian, before he was legendary, he was...an astronaut! Well, he wanted to be, at least. But as NASA's biggest washout, it looked like the future Star-Lord was destined to stay grounded on Earth forever. Now, discover how Marvel's scoundrel of the spaceways finally journeyed out into the galaxy, with a death to avenge! But getting off-world is one thing — surviving is another. 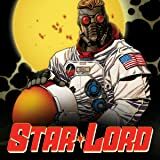 When Yondu's crew finds him, Peter will have to get on board with their pillaging lifestyle — yes, it's a space pirate's life for him! But will he be so merciless as to betray his species and steal the mysterious Asterion One? Witness the unlikely origins of a legendary hero! 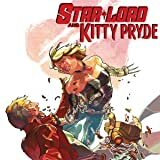 Star-Lord and Kitty Pryde, finally in their own series together! But are they ‘together’ together? And is this the Kitty Pryde that Peter loves or one from a completely different reality? 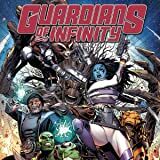 This series takes place right in the thick of things on Battleworld and is sure to be a wild ride! 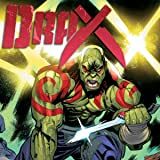 Defending the galaxy is a good gig, but Drax isn't thrilled with the combat hours (not enough of them) and Rocket isn't thrilled with the compensation (not enough of it). They're off on an adventure to supplement both, and Groot is happy to come along. But instead of the perks they want, they're about to get more trouble than they can handle.